You are in category for in the Mercedes C class W204 2007 - 2013. 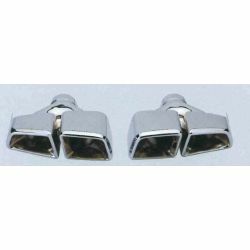 You will find all the accessories to dress up famous and give a new style to your Mercedes class C W204 2007-2013: look tuning, look luxe, rejuvenation, or simply refurbishing! 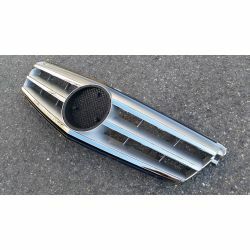 To change the style of your Mercedes class C W204 2007-2013: grids grille for Mercedes class C W204 2007-2013, shell mirror stainless steel chrome for Mercedes class C W204 2007-2013walking foot Mercedes class C W204 2007-2013, spoiler for Mercedes class C W204 2007-2013etc. 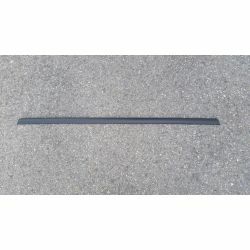 For comfort, find them carpet tailor-made for Mercedes class C W204 2007-2013, carpet trunk Mercedes class C W204 2007-2013, armrest or sun visor. All of our parts spare and accessories for Mercedes class C W204 2007-2013 this category, are adaptable type coins, not original parts. Mercedes C class W204 2007 - 2013 There are 25 products. 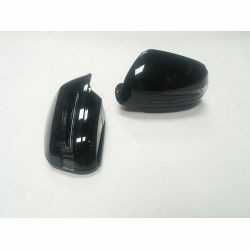 Roof Cap for Mercedes C class W204 - for model from 2007 to 2013. 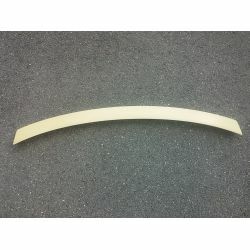 Spoiler for Mercedes C class W204 - for model from 2007 to 2013. 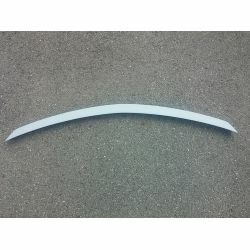 Spoiler trunk spoiler for Mercedes C class W204 - for model from 2007 to 2013. 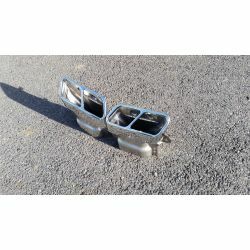 Mirror covers for Mercedes class C W204 - has led -Model for 2007 to 2013. 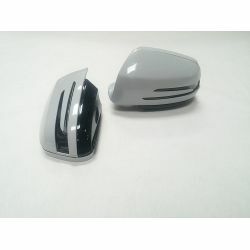 Mirror covers for Mercedes class C W204- Black -A led - from 2007 to 2013. 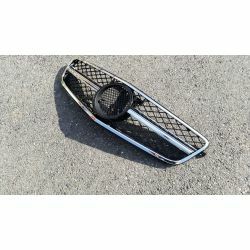 Grille for Mercedes class C W204 - model Avantgarde -Model for 2007 to 2013. 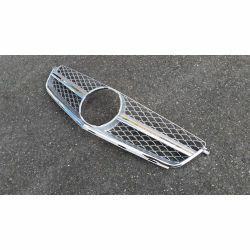 Grille for Mercedes class C W204- Clear silver Chrome -Model for 2007 to 2013. 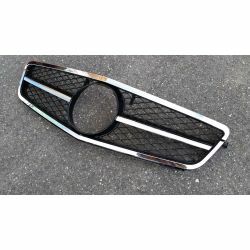 Grille Mercedes W204 C-class 1 bar chrome -Look Sport -From 2007 to 2013. 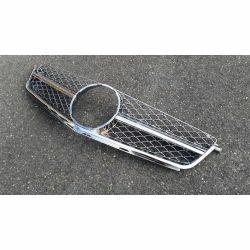 Sport grille for Mercedes class C W204- Cadre Noir -Bar Chrome -Model for 2007 to 2013. 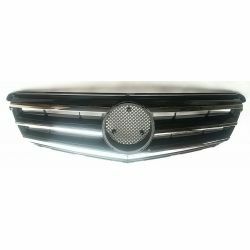 Sport grille Mercedes W204 C-class Black Chrome -Model for 2007 to 2013. 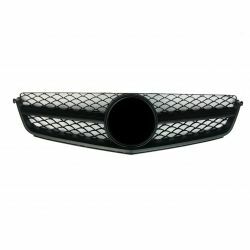 Sport grille Mercedes W204 C-class Brilliant black -Model for 2007 to 2013. 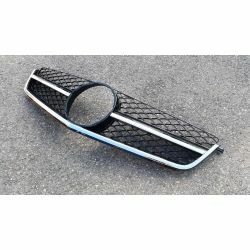 Grille Mercedes C63 AMG -. 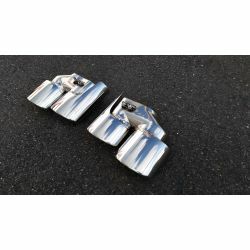 Black Chrome -From 2007 to 2013. 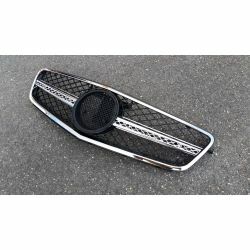 Grille Mercedes C63 AMG - Chrome -Model for 2007 to 2013. Grille Mercedes C63 AMG - Silver Chrome -From 2007 to 2013. 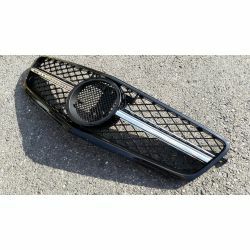 Grille Mercedes C63 AMG -. 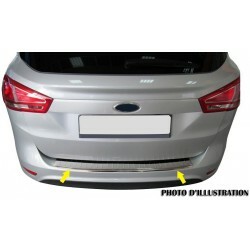 Black Matte -Model for 2007 to 2013. 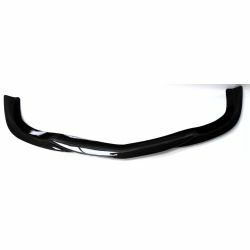 Blade bumpers for Mercedes class C AMG - for model from 2007 to 2013 - in carbon. 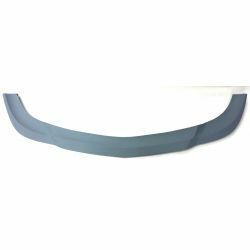 Blade front bumper for Mercedes class C AMG - from 2007 to 2013. 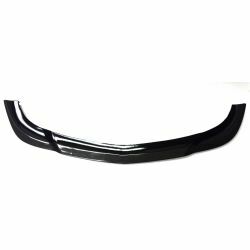 Blade front bumper for Mercedes C63 AMG - for model from 2007 to 2013. Sports exhaust silencer for Mercedes class C W204- C63 Look -Model for 2007 to 2013.